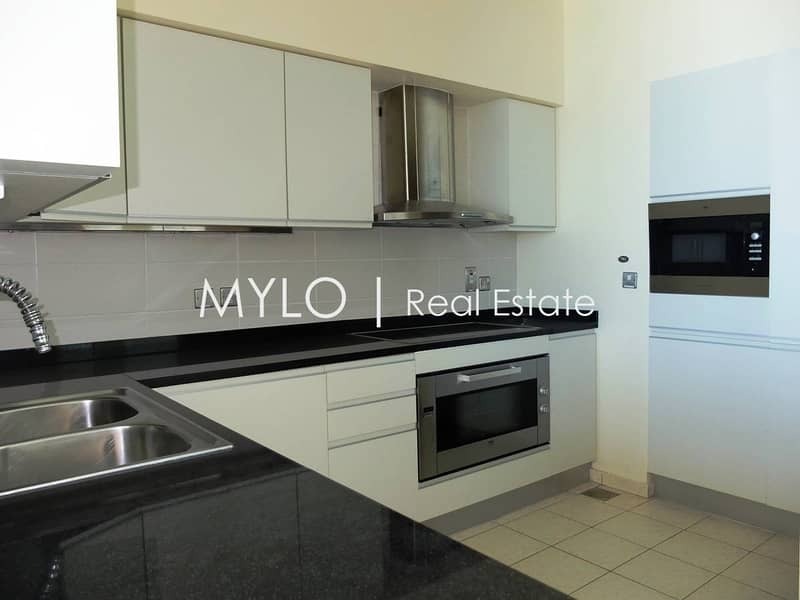 Mylo Real Estate are proud to offer this stunning two bedroom apartment for rent in Caribbean, in Oceana. This chic apartment has a built-up area of 1,709 SqFt offering a comfortable living solution for a couple, single professional or a family. 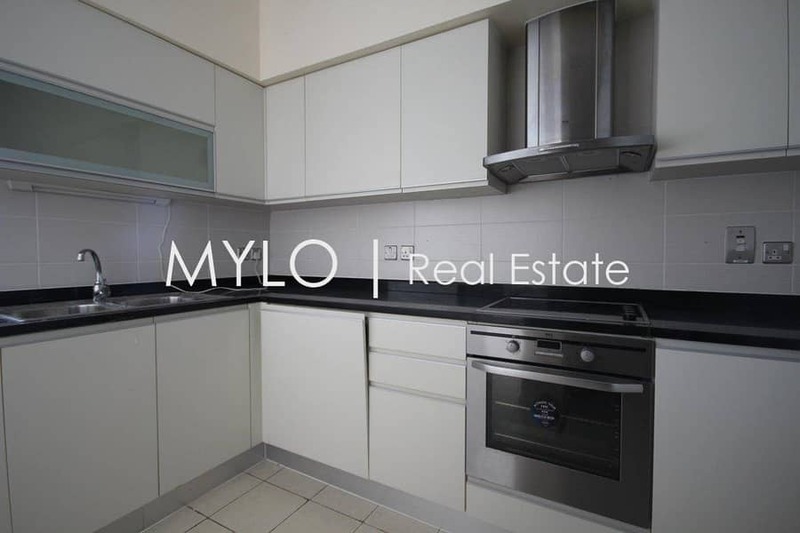 This apartment comprises as follows, upon entry you have a guest powder room to the right followed by an open plan kitchen that is finished with marble tops and it has a small breakfast bar. The living/dining area has floor to ceiling dual aspect windows and the master bedroom has built in wardrobes and a bathroom that has a walk-in shower. From the the living room you can access the large balcony where you have views overlooking the sea, Marina and Atlantis Hotel. This stunning residence boasts one of the most breathtaking views in the development. The residence have private beach and infinity pool. Oceana, is a beachfront luxury resort located on the trunk of The Palm Jumeirah. Vacant end of March for a competative price of 180,000. 00AED a year.